We made over 2,100 health promotion contacts. We were able to keep 24 seniors out of nursing homes for a total of 163 months. A cost savings of $978,000 based on the average nursing home cost of $6,000/month. Just as importantly, we know that we are helping our elderly neighbors stay in their own homes, improving their quality of life and helping them to remain involved in the community they built and love. All of us working together have made the NE-SC neighborhood a wonderful place to live and age. It is amazing what a community can do by working together. Homemaker/Companion Services: light housekeeping, errands, cooking, etc -- purchased though us, by check or through our online store. Volunteer Services: Yard work, driver, grocery shopping, etc. In the case of Nursing Services we contract with Recover Health to manage the regulatory rules for our nursing care and assist in the employment of our staff. We work closely with their social workers, physical therapists and occupational therapists to give our clients the best of care. 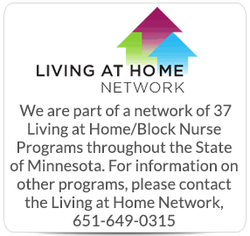 We are part of a network of Living at Home/Block Nurse Programs throughout the State of Minnesota. 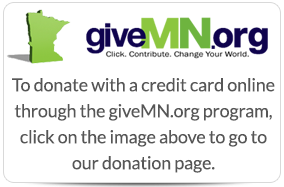 For information on other programs, please contact the Living at Home Network, 651-649-0315 or you can check their website--just click here. 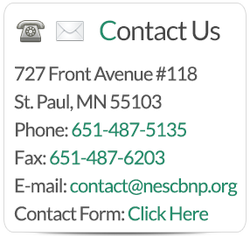 To provide the needed services for our neighborhood seniors we rely on support from the community, government agencies and foundations--in the form of volunteers, donations, grants and services. *Our unit cost (not what we charge -- there is no charge for volunteer services) for core services are: health/wellness: $6/contact; volunteer management: $8/contact hr. ; service coordination: $137/unit. We have instituted a cost sharing policy and a sliding fee scale for footcare and transportation. We strive to keep our costs to seniors as low as possible. There is a fee for in-home nursing care. To keep costs low, Recover Health, with whom we contract for nursing services, has discounted their “usual and customary rates” by 25% for our seniors. Third party payers are billed whenever possible.